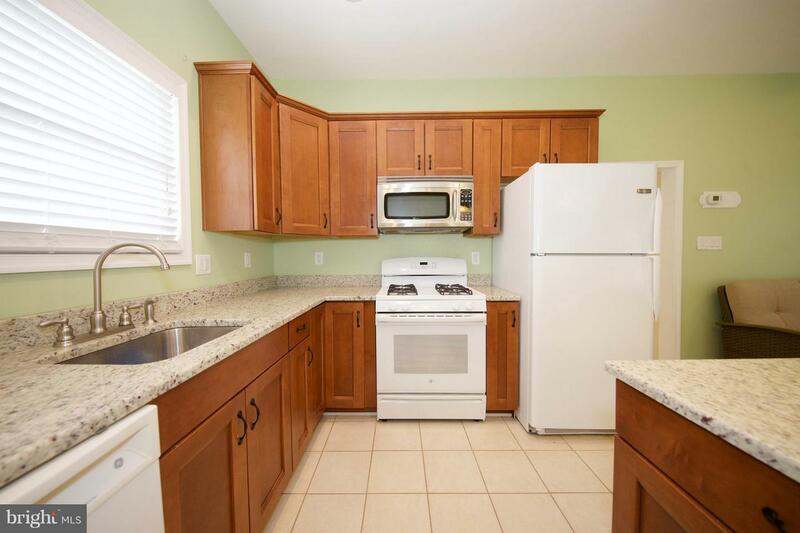 Pristine 2 bedroom home in water oriented community. 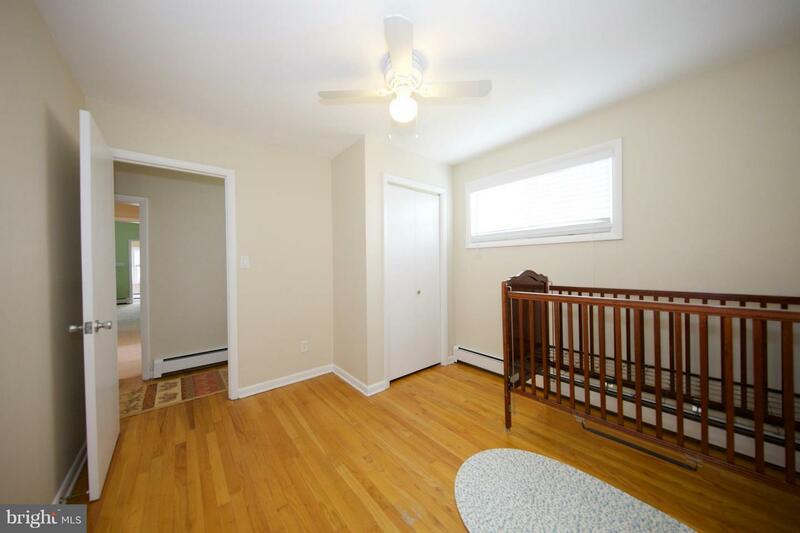 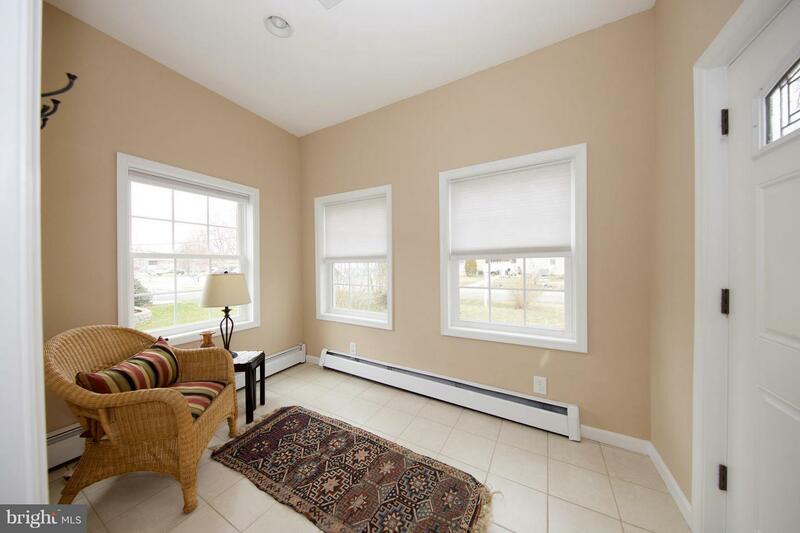 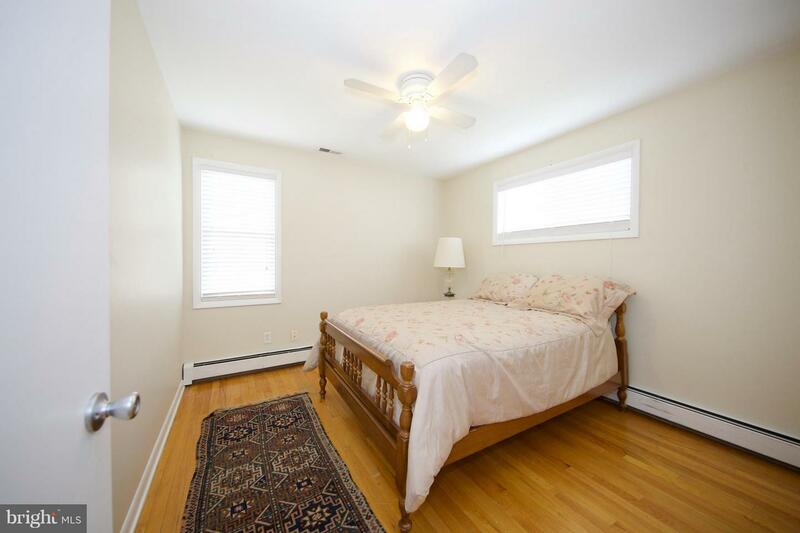 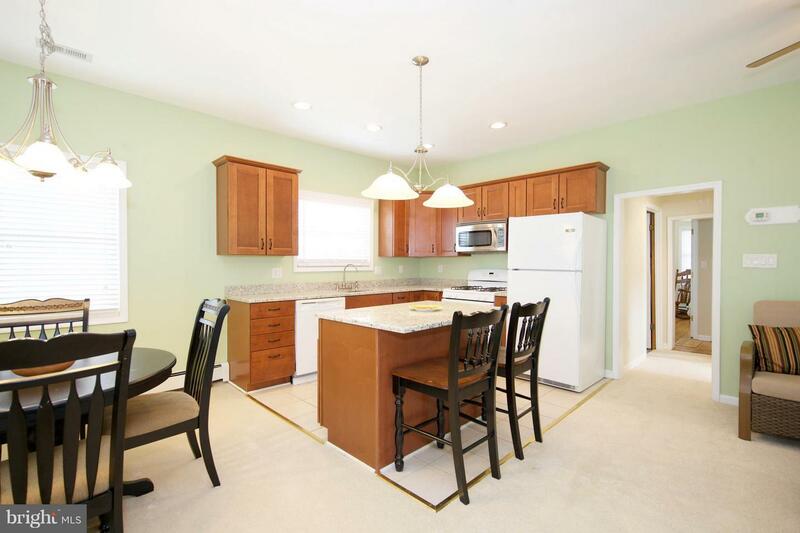 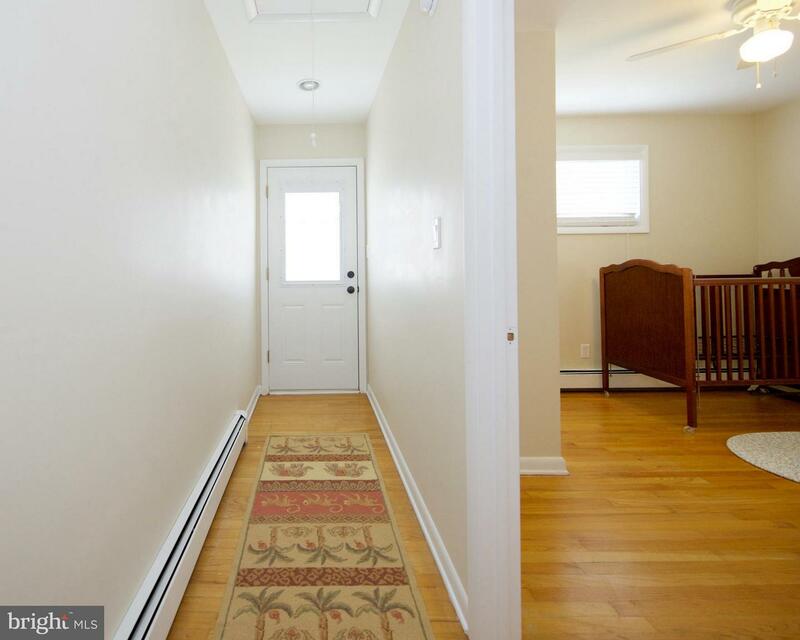 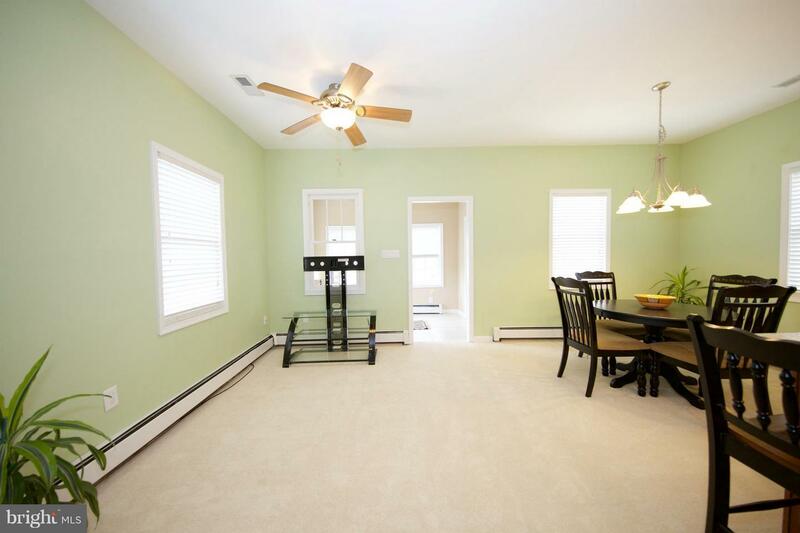 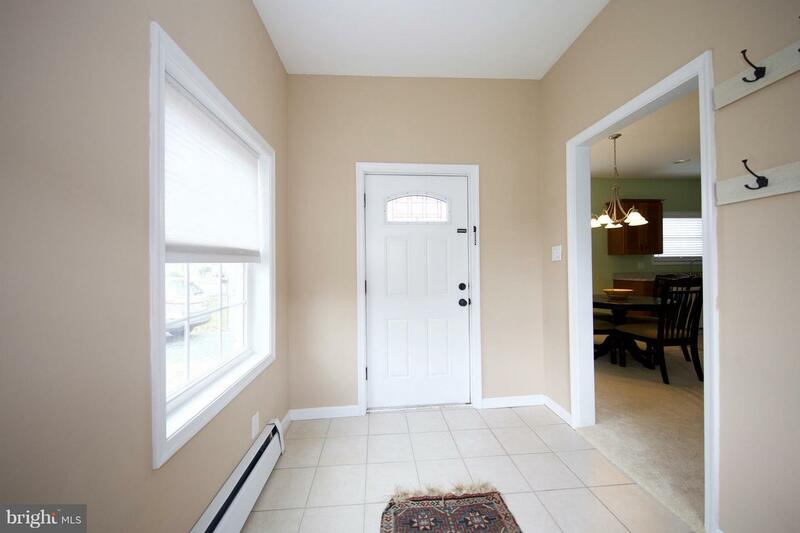 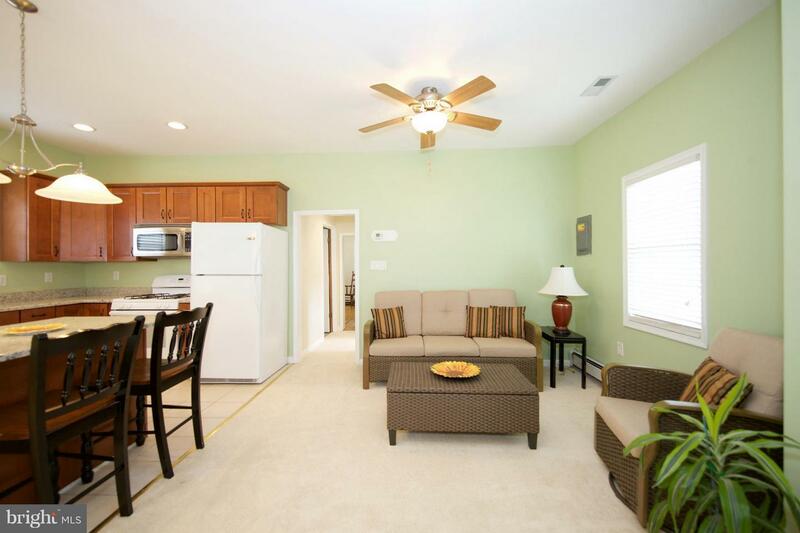 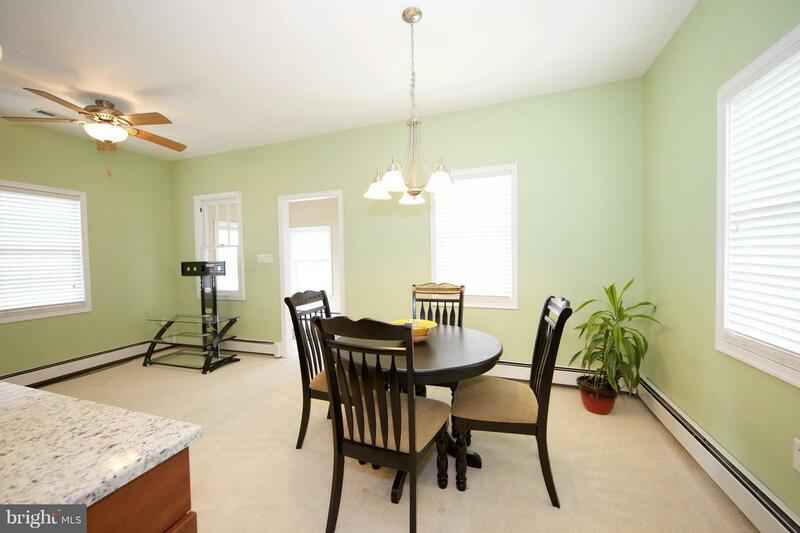 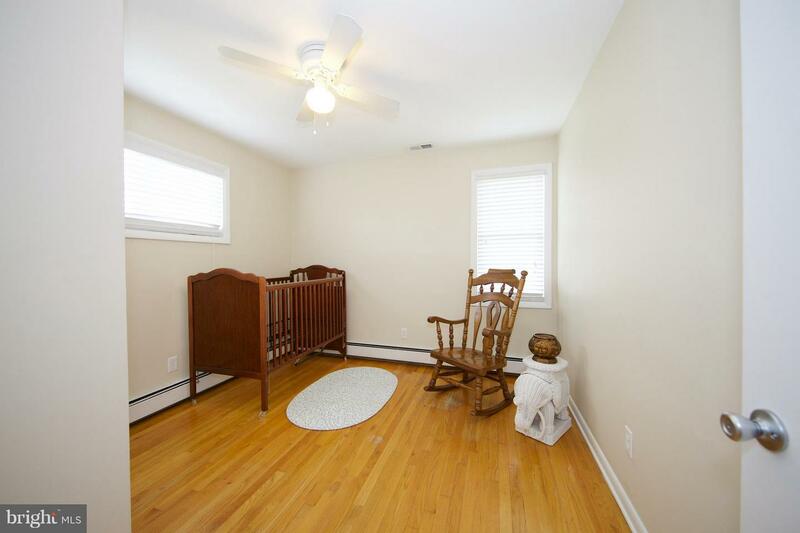 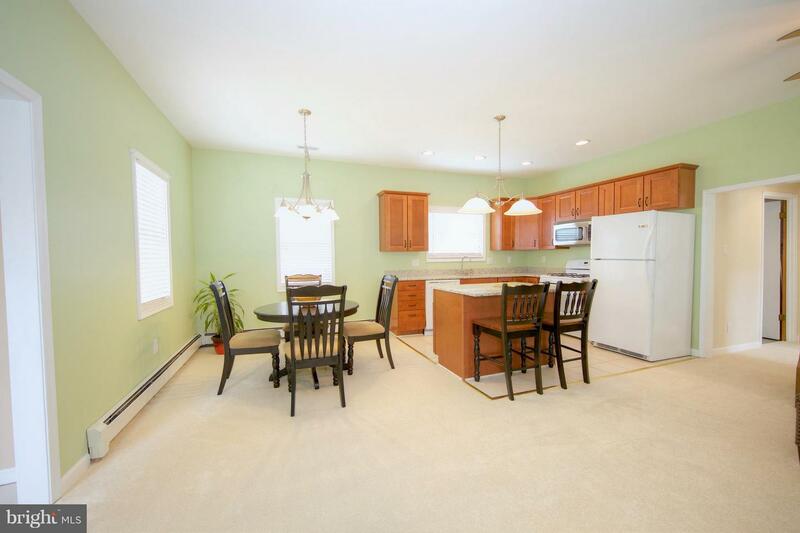 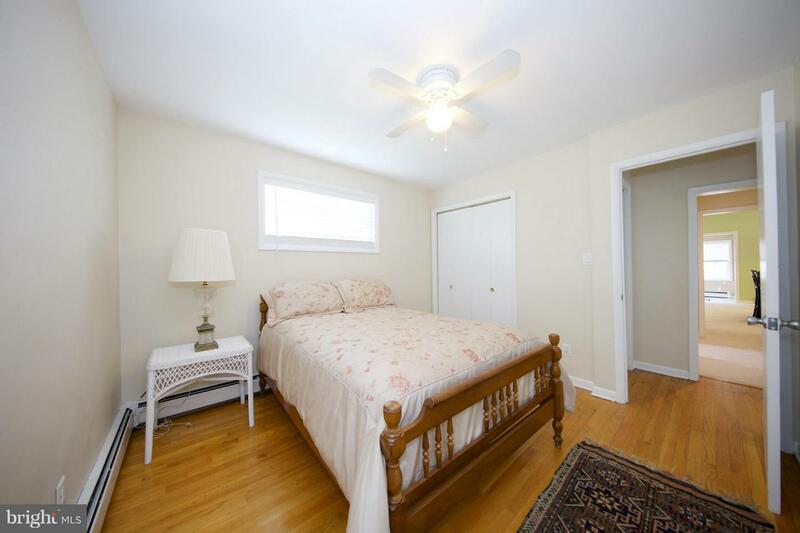 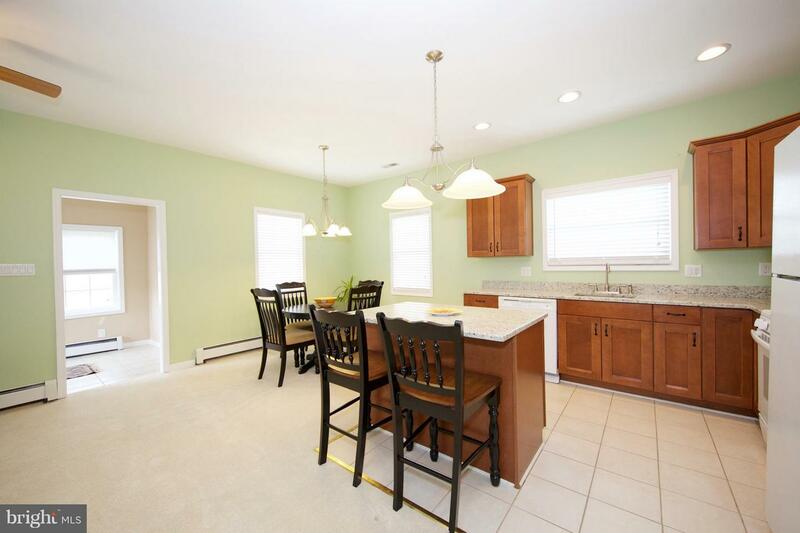 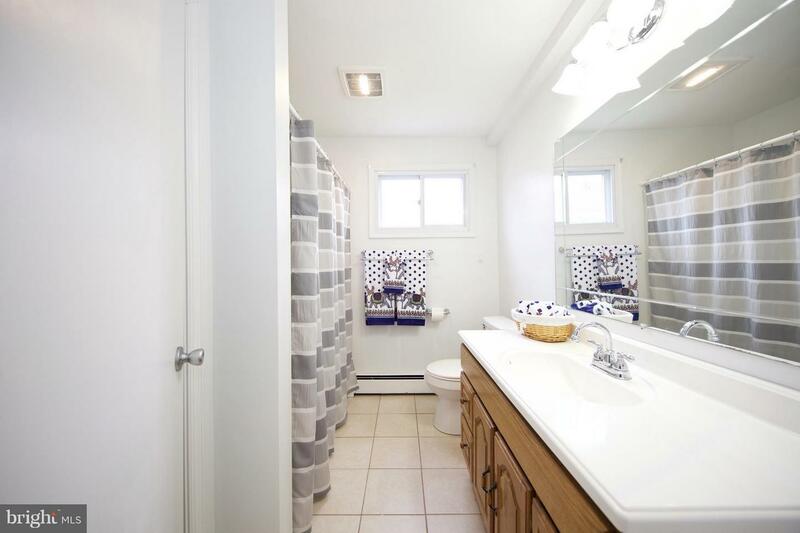 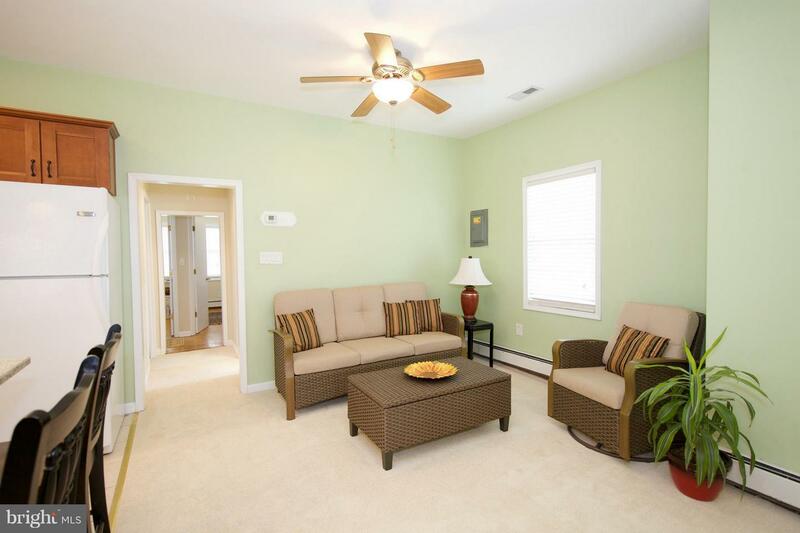 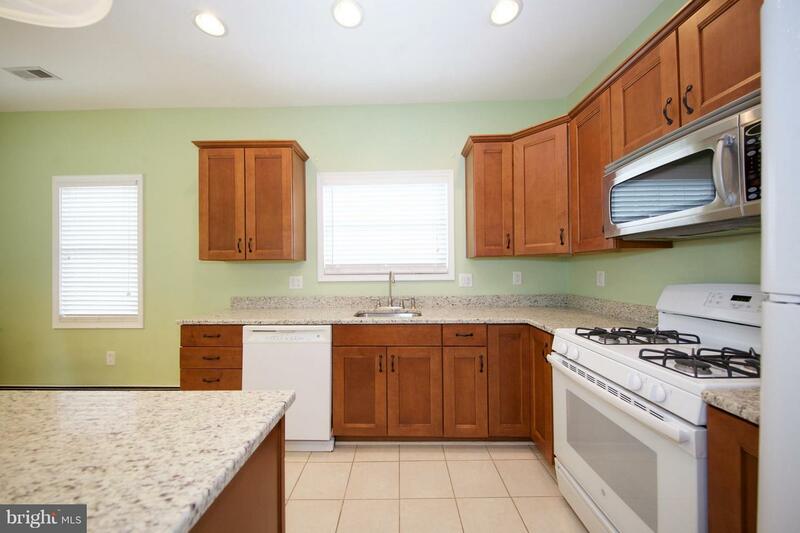 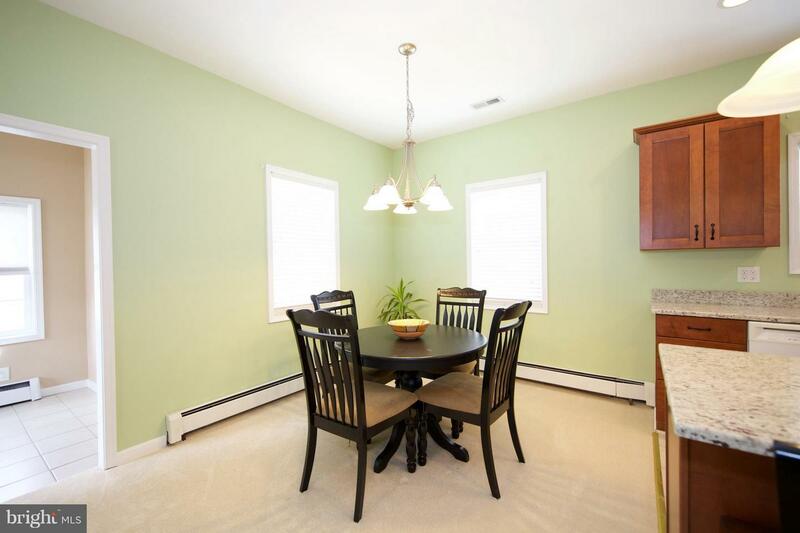 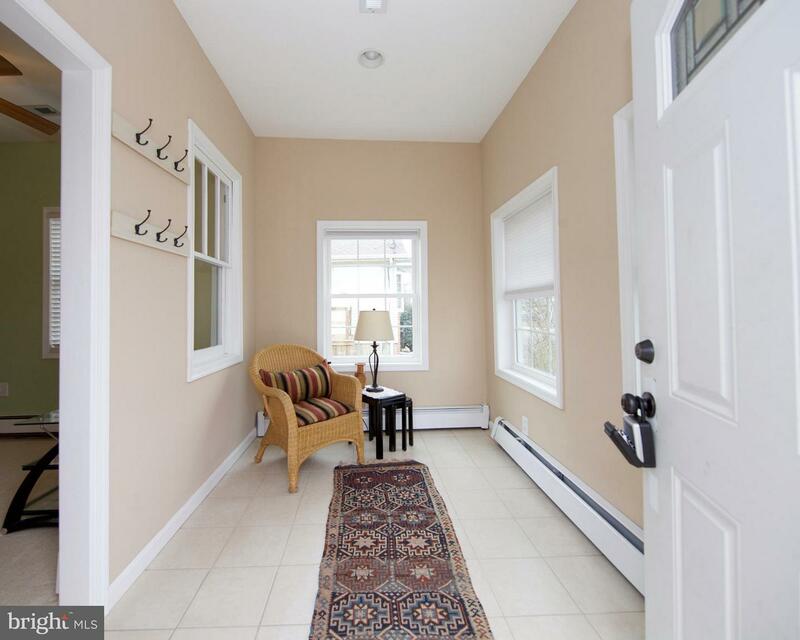 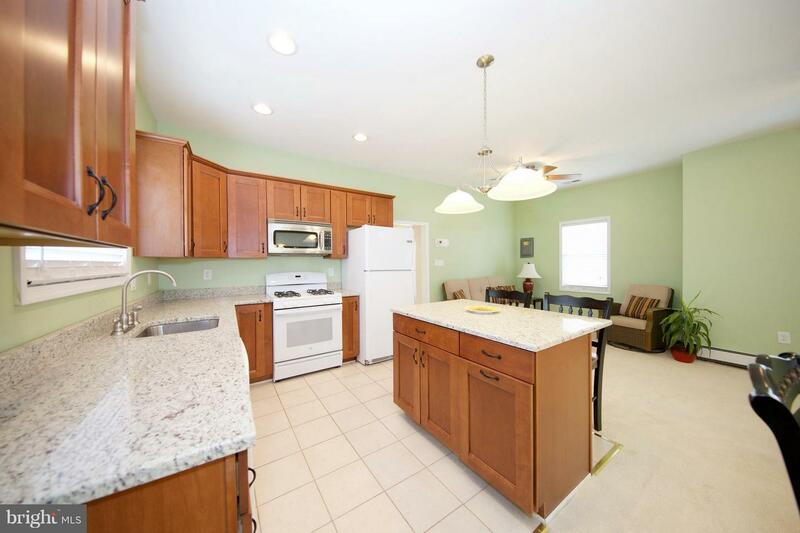 Home features a gourmet kitchen, hardwood floors, new carpet, freshly painted and an updated bath. 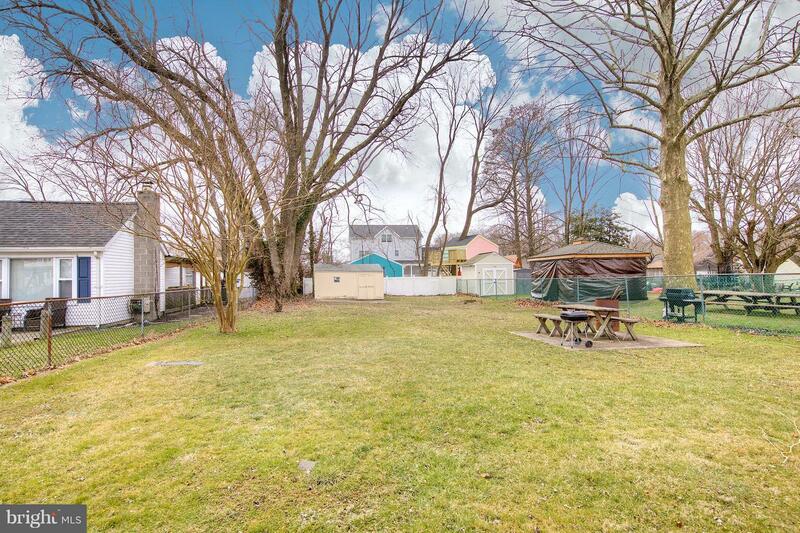 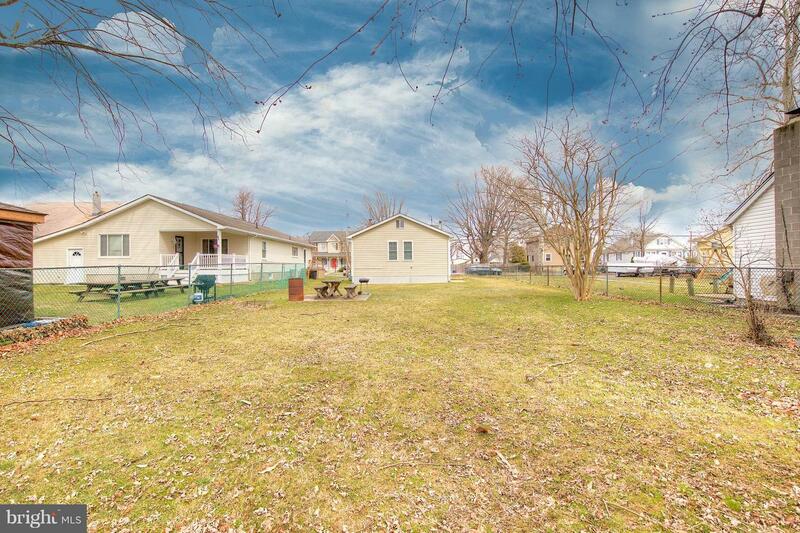 .23 acre lot 1 block from the Gunpowder River. 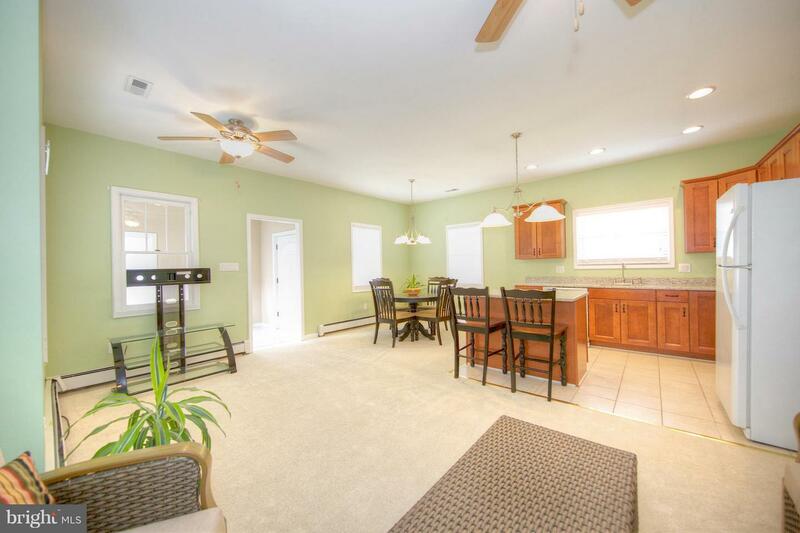 Make this beautiful home your own. 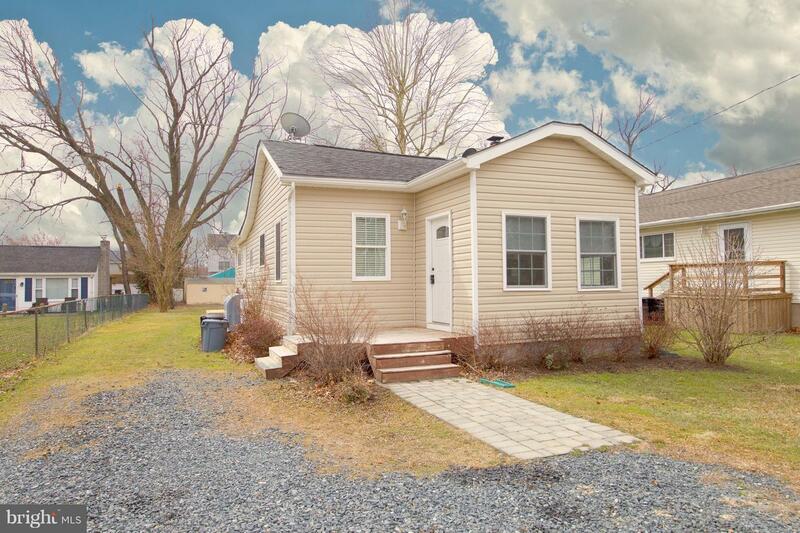 Listed by Terry A Berkeridge of Advance Realty Belair, Inc.